Has anyone installed recently a in dash stereo in center council ? Thread: Has anyone installed recently a in dash stereo in center council ? Here are a combination of shots I have on my computer. Some were from a great thread showing removal of the center console (can't recall original poster... sorry). The others are from my double-din stereo install. Hope they help! Ok any other examples that do not require cutting the side of the dash. Can you locate the radio slightly higher or the knobs below the radio ? and how the heck do you remove the ac control. Do you have to cut the dash to get to the nuts ? did see the one from jjim4life that looked really good. But didn't see it finished. I also didn't see the passenger side but it did look like he managed to do it without cutting the side of the dash ? I did see the on that was done by jjim4life that looked good but i didn't see the final install and no shot from the passenger side ? 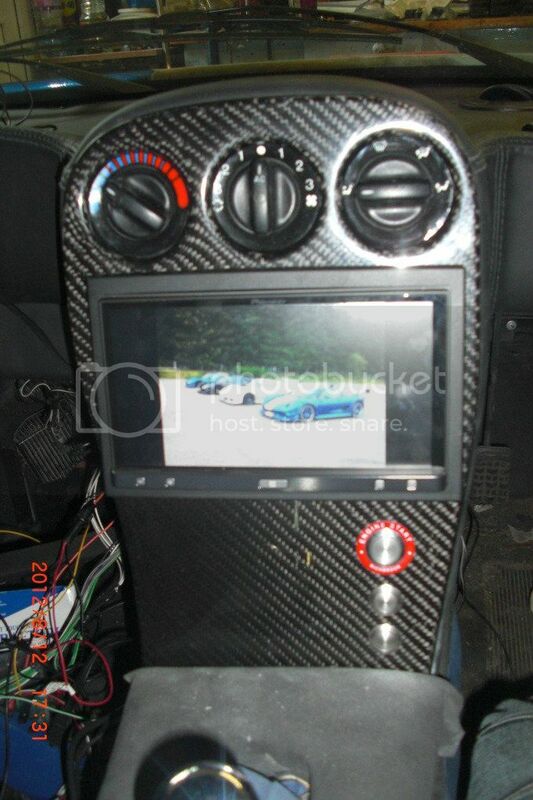 So I think I Have a solution on this by creating an angled bezel to compensate for the angle of the dash does any one have a computer template of the dash fascia dimension already ? Last edited by Carwash Vinny; 06-20-2014 at 08:29 AM. Mine is in the center console. i remade the the dash changing the angle of the area and cut the chasis around so that I didn't need a cut out in the side. Dash and it looked factory standard. The others are from my double-din stereo install. Hope they help! One day when I have more time on my hands I want to gut the interior dash and center tunnel and redo the entire thing from scratch using foam and fiberglass. I have enough experience with that that I feel I could do a good job. 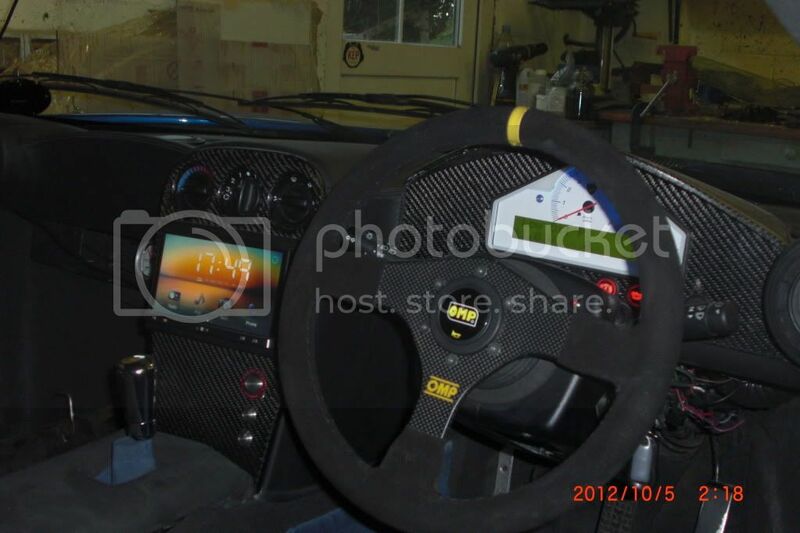 That interior really lets the rest of the car down, IMO. I agree, I cut the tunnel up so I could recess the handbrake and locate my ecu and other vital electrical components in the area were the light is.